The World Professional Billiards and Snooker Association (WPBSA) has teamed up with the Down's Syndrome Association's (DSA) DSActive campaign to get more people playing. The programme run by the British charity aims to give people with Down's syndrome as many opportunities as possible to be active across England and Wales. Other sports including football, tennis and athletics are already supported. The new partnership with the WPBSA, which will launch on February 8, will see both organisations work together so that people with Down's syndrome can become WPBSA snooker coaches. It will also see workshops provided for World Disability Billiards and Snooker (WDBS) officials to encourage club based DSActive groups. Among other things, the workshops will provide information on how to best adapt activities to suit the needs of people with Down's syndrome. 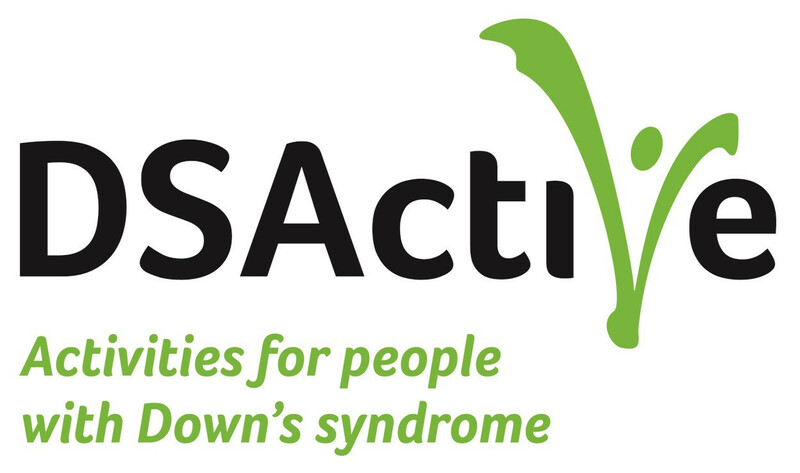 "I'm really excited about our new partnership with DSActive, which will support our affiliated clubs and coaches to provide high quality and engaging opportunities for players with Down's syndrome to play snooker," WPBSA club and facilities manager Bob Hill said. "This will also create a route for those club-based players to compete in our WDBS events, knowing that they will enjoy the same positive experience in both environments." 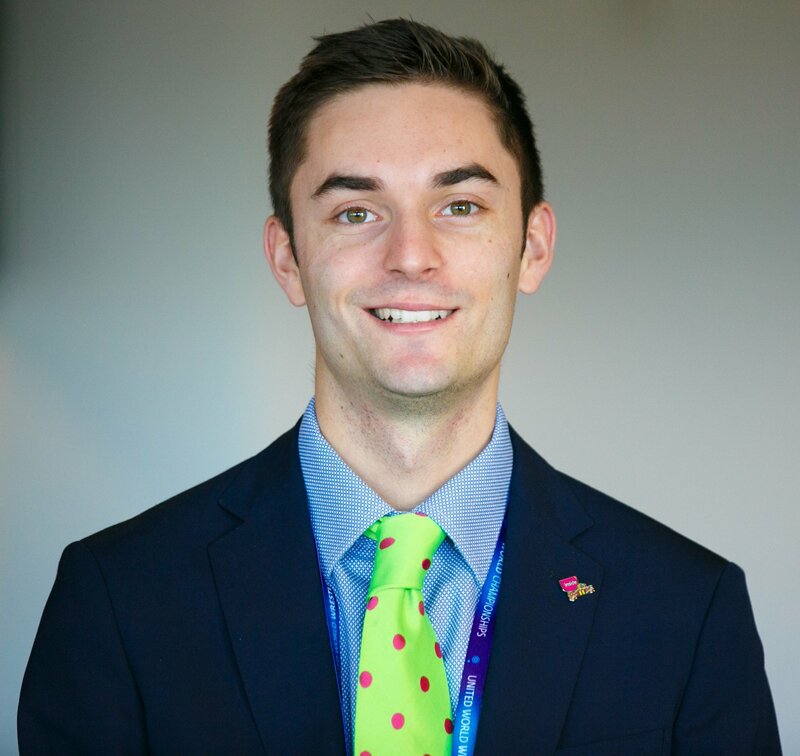 DSActive project manager Alex Rawle added that they are "really excited" to work with both the WPBSA and WDBS. "Snooker is a great sport for people with Down's syndrome to play, we know many people with Down's syndrome already benefit from participation in the sport and we want to make sure that more people get the chance to play." The partnership will launch at the WDBS Northern Classic, with players from other sports groups in the area invited to take part in a "DSActive Festival".